Overview : Flawlessly engineered, ITG glass screen has industry's highest transparency ratio (lab tested), higher than optical glasses. No other screen protectors will give you Higher Definition display experience while protecting your device from all of the life's reasonable dangers. Be Premium, the BEST product you can find in a market. Premium coating applied to all ITG Products, Feel the Difference for yourself! 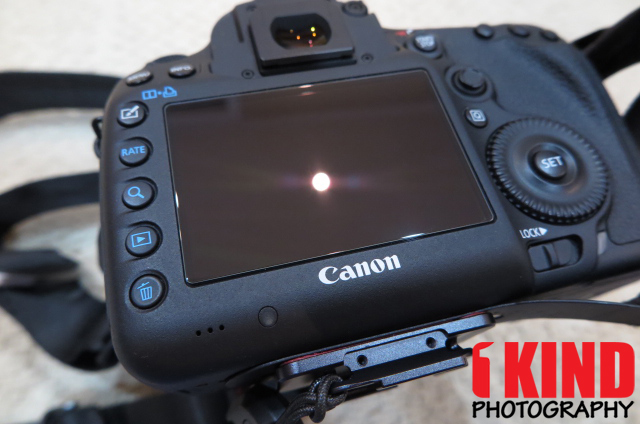 Quality/Usability : I never heard of Patchworks or knew they existed until I saw their booth at PhotoPlus Expo 2015. 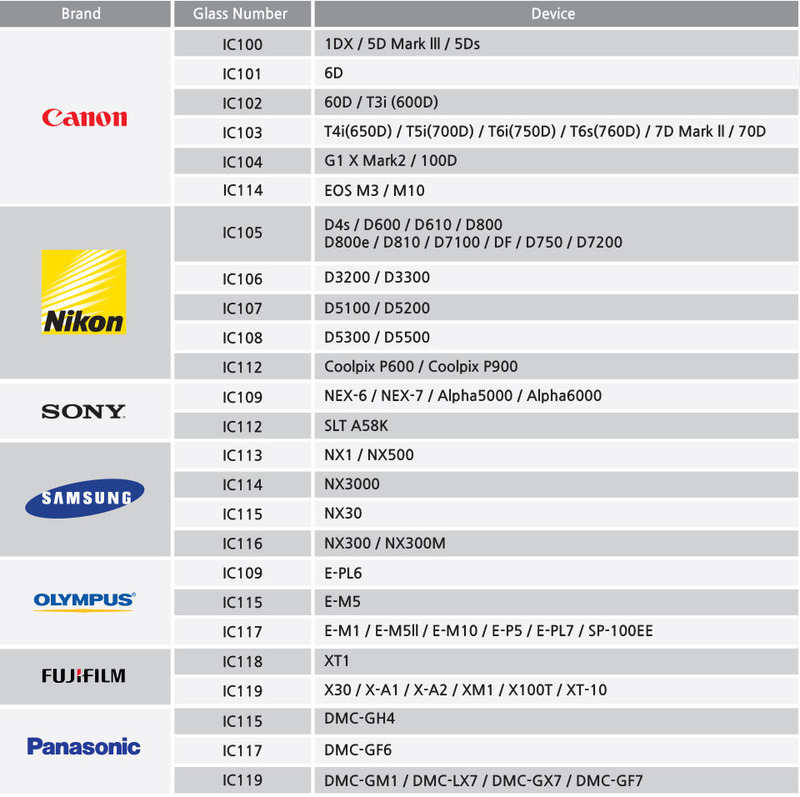 They offer glass screen protectors for Canon, Nikon, FujiFilm, Sony, Panasonic, Samsung and Olympus. So I thought I'd give it a try and see how the quality is. 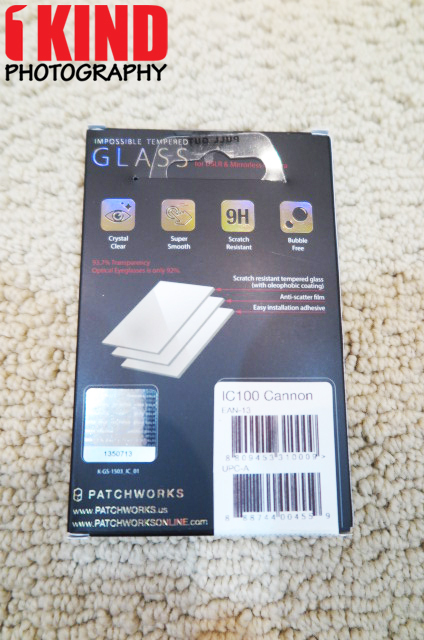 The Patchworks Tempered Glass packaging looks nice. The back has a hologram sticker to let you know that what you have is a authentic and genuine product. 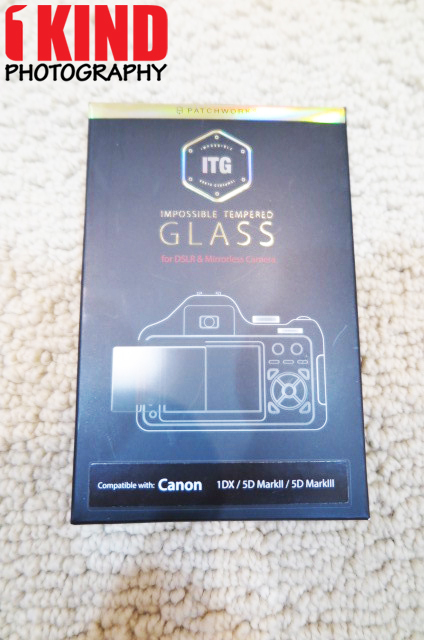 They have tempered glass screen protectors for select Canon, Nikon, Sony, Samsung, Olympus, FujiFilm and Panasonic cameras. 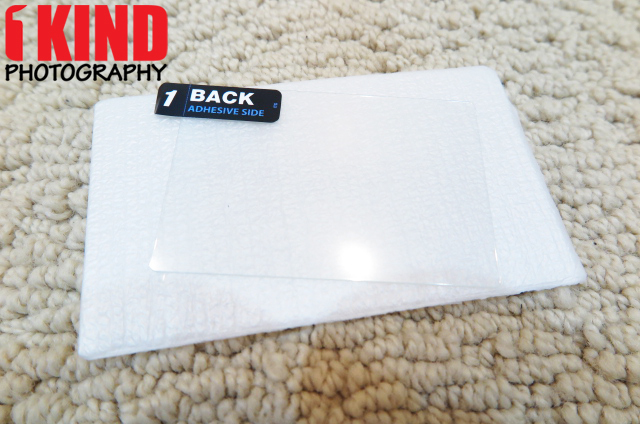 Included with the Patchwork tempered glass screen protector is the screen protector, cleaning wipe, sticker and instructions. 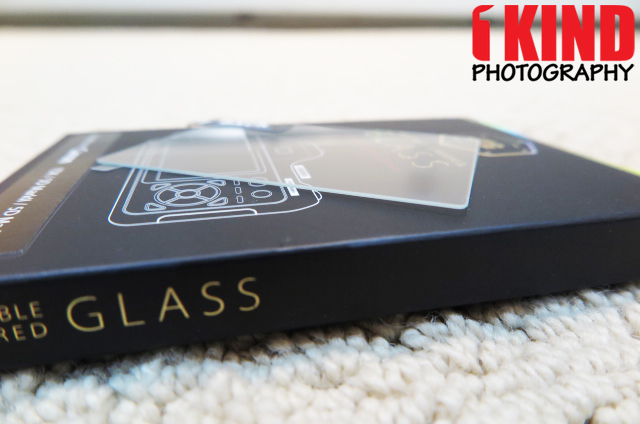 The tempered glass comes in a plastic case to protect it from any damage. On the screen protector, there's a protective sticker that is labeled to let you know that it is the adhesive side that should be attached to the screen. The other side is just a clear protective layer that is removed once its applied. 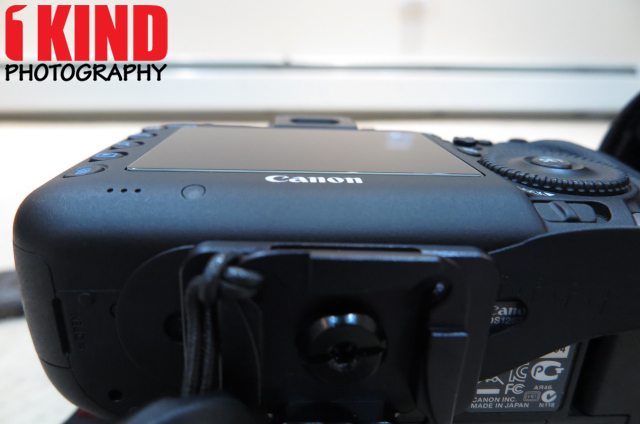 The screen is light in weight but does have a nice thickness to it. The clarity of the screen protector is clear and doesn't degrade the image quality of the screen. 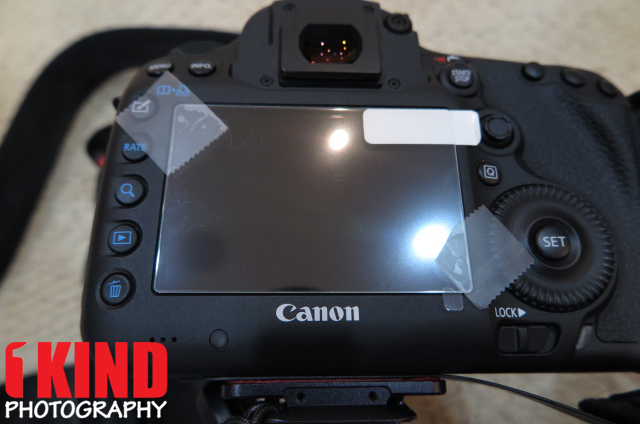 Anytime I install a screen protector whether its the thin flimsy film or tempered glass, I always place a piece of scotch tape on opposite corners. This acts as tabs and lets me hold the screen protector without actually letting my fingers touching it. 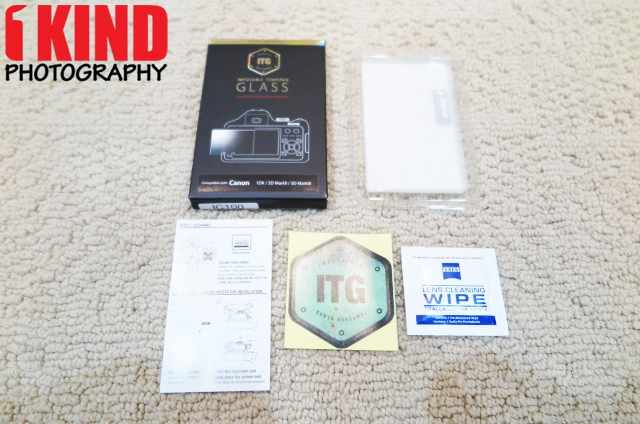 Conclusion : Overall, the Patchworks ITG Tempered Glass Screen Protector is a nice screen protector and is very clear. The screen protector is fairly thin where it offers enough protection and doesn't protrude from the screen where it would get caught on anything. During installation, fitment was perfect and installation was easy. The screen applied nicely without any dust underneath. 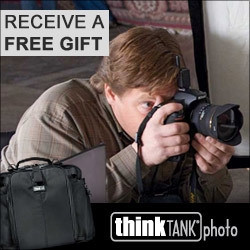 For $20, the price is fairly reasonable. I've had it installed for 3 months already and theres no scratches and still holding strong. 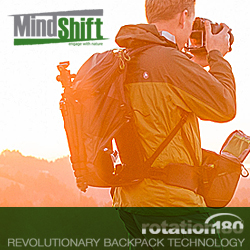 I would look into Patchworks for any future cameras that I purchase. Hopefully, they'll have it available.